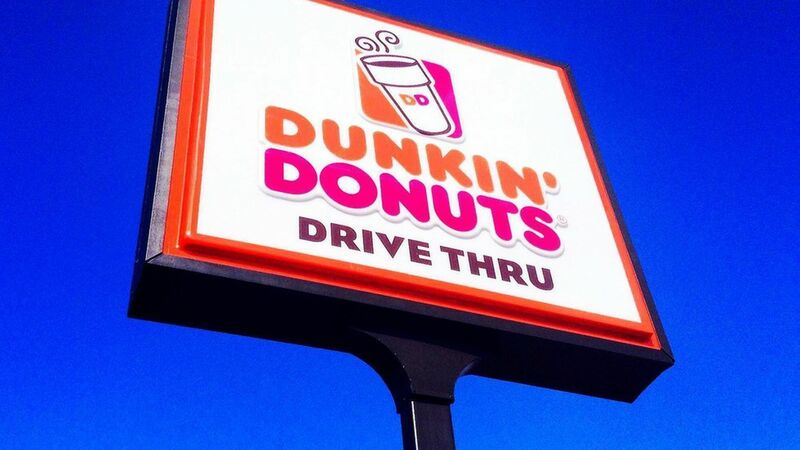 Boston is gearing up for a mass descent on drive thru lines: Google's Waze, the traffic navigation app, is teaming up with Dunkin' Donuts to order coffee for drivers before they arrive at brick and mortar stores, according to The Boston Globe. If this goes well, Waze will expand the "order ahead" function to other merchants. The partnership: Waze doesn't earn a commission on the Dunkin' Donuts sales, but Dunkin' Donuts is increasing the amount it spends on Waze ads. To place an order, users will need both the Waze and the Dunkin' Donuts apps installed and be registered with the Dunkin' loyalty program. Why it matters: Brand loyalty for Dunkin' and Waze. Note, Starbucks had a similar partnership announced last week with Amazon's Alexa and Ford vehicles. The Dunkin' Donuts-Waze partnership allows anyone — not just Ford drivers with Alexa — to take advantage, but will bring people time and time again to both Waze and Dunkin'.